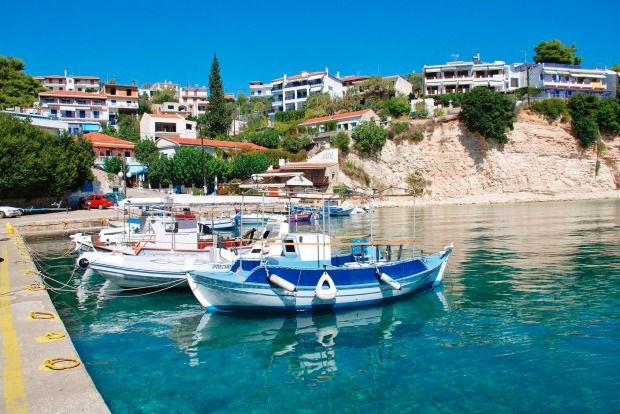 The Greek islands that tend to get the attention are those in the south of the country, but head a bit further up and the Sporades group is largely forgotten. Of these, Alonnisos is the nature lover’s dream. Astonishingly, it’s home to Greece’s only National Marine Park, and the wetlands provide a haven for bird life. Boat tours head out to find dolphins, rare monk seals and gliding falcons. See visitgreece.gr. Even the better known Greek Island chains have islands that don’t get the attention they deserve. The Cyclades are an easy ferry hop from Athens, and the party crowds head to Mykonos and Ios, while Santorini pulls in the more romantically inclined. 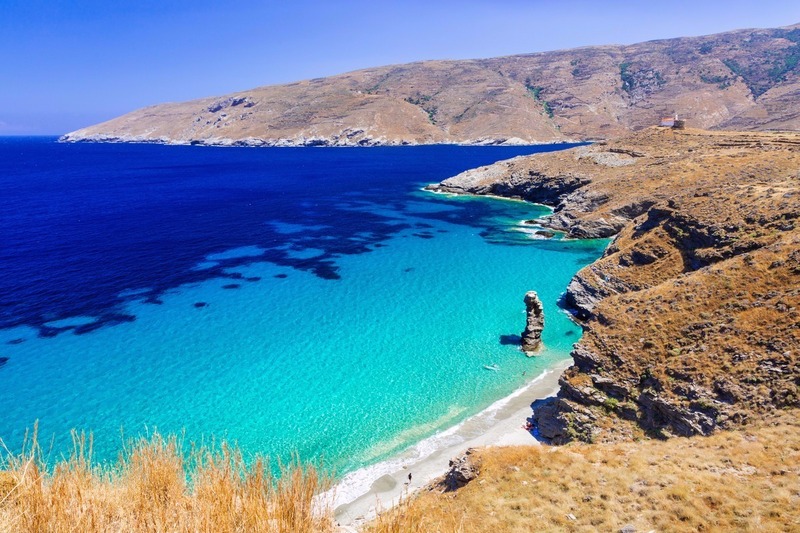 But then there’s Andros, second largest of the Cyclades and one of the closest to Athens. It is riven with valleys and ancient footpaths, making it prime territory for walkers. The main town, Hora, is full of handsome ship-owners’ mansions, but the charm comes from camping among the olive trees. See Andros.gr. Part of southern Portugal’s Parque Natural de Ria Formosa, Ilha De Tavira turns the stock images of an Algarve beach on their heads. Usually it’s quaint coves with multi-coloured cliffs, or pounding Atlantic surf. Ilha de Tavira is none of that – just a vast 11km stretch of near white sand, with usually duckpond-esque waters gently lapping away at it. The sunbeds and bars are near where the ferry docks, but you really don’t have to walk far to get a vast swath of beach to yourself. See visitalgarve.pt. Of Spain’s Balearic Islands, Menorca is the traditionalist one, Mallorca the great all-rounder and Ibiza the party island. And poor Formentera gets forgotten about, unless considered as a day trip from Ibiza. Well, if it’s a proper chill out you’re after Formentera is the spot. There’s very little to do there, and that’s why it’s ace. It’s the Balearic white sand and blue seas that attracted the masses in the first place, with none of the resulting baggage. See Formentera.es. 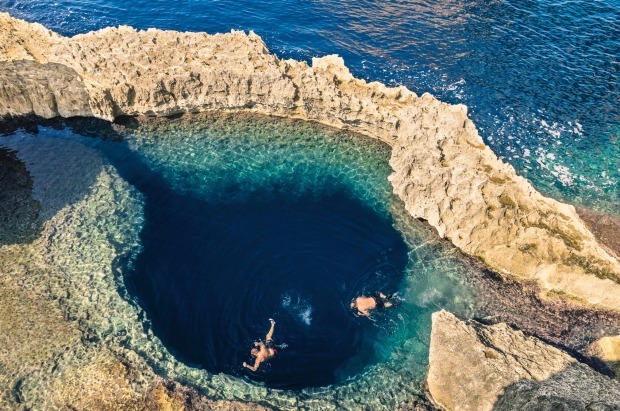 Malta’s little cousin has some magical coves and coastal caves, plus top snorkeling and diving spots. But it also throws in a fair bit of heritage too. Main town Victoria throws in a handsome cathedral and castle combo, while the megalithic Ggantija temples are at least 5000 years old. The extra effort required to get there means it’s much quieter than its bigger neighbor. See visitgozo.com.